Hard anodized, extruded aluminum Square Post with a slot to adjust height stops. 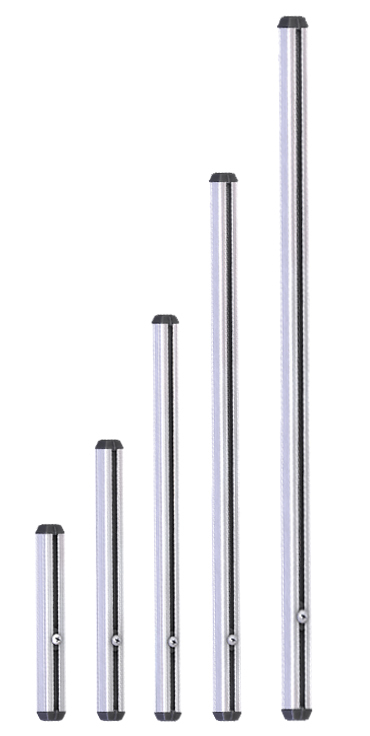 Mount'n Mover posts have zytel post-end-caps to aid alignment and insertion of the post into any wheelchair bracket. To determine post-length, see the Choose a Post Length page at our Ordering Guide.